Blues is alive and well in 2017, ladies and gentlemen. Disparaged as a genre confined to the darkest corners of sub-culture by many, it’s a proud and thriving sub-section of the music industry that is as in-form today as it has ever been. Some of the best music of the last generation was released this year – let’s take a look at a some of the old school influences on some of the very best albums of 2017. One of the most eagerly-anticipated albums of 2017, Lay It On Down is perhaps Shepherd’s least blues-influenced offering but is nonetheless an excellent album by one of the blues’ true legends. Comprised of bold rock tracks “She’s $$$” and “Hard Lesson Learned,” it’s an album of eclectic tastes, steeped heavily in one particular influence – that of Jimi Hendrix. 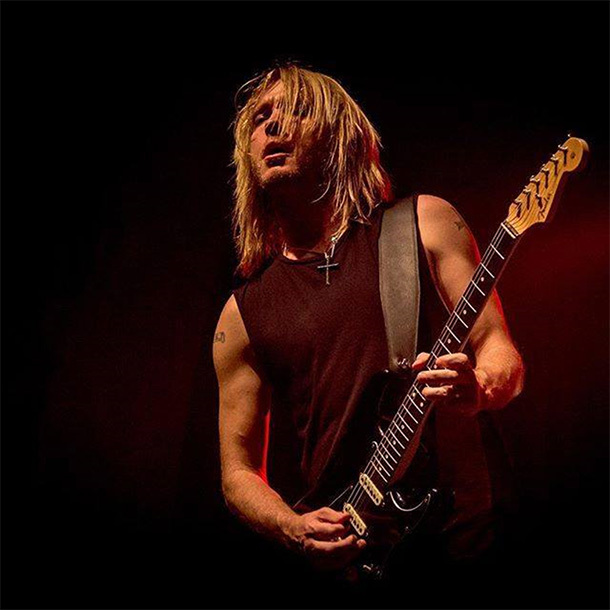 KWS has made no secret of his love for the iconic blues pioneer and has regularly covered his songs, playing a part in keeping Hendrix hugely relevant in the modern day. Hendrix’s posthumous album ‘Blues’ (1994) has seen a Spotify resurgence this year and serves as a bible for many up-and-coming blues artists. Indeed, his legacy lives on. His name is emblazoned on merchandise and a range of pop culture products, too, including a five-reel slot game that sits alongside poker and roulette online at William Hill Live Casino. Hendrix’s most recent posthumous studio album arrived in the form of People, Hell and Angels as recently as 2013 and carried his unique blues stylings. 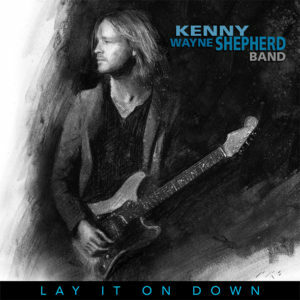 Lay It On Down is perhaps the most Hendrix of Shepherd’s discography, fusing rock, funk, country, and blues with riff-heavy songs and a bold, wistful narrative. The acoustic numbers offer a little respite from the Little Jimi overtones, but it is clear who was the lead charge on this album’s themes. You’d struggle to guess that Samantha Fish was only 28 on her music alone. Mature beyond her years on each of her nine albums, her rasping blues sound is now near-iconic. The first of her 2017 albums, Chills & Fever, was a commercial hit and achieved her rave reviews. Known to many as a country/pop songstress, Crow has sold over 50 million albums worldwide and continues to influence a number of modern artists. Her very own 2017 album, entitled ‘Be Myself’, presents a joyous return to the 90s sound that so influenced the likes of Fish and an extensive tour is expected in 2018. Blues music continues to evolve in accordance with the icons of its past. So often pushed in the direction of other genres in modern music, the influence of talented artists is palpable in blues, the vulnerability of the music a conduit for iconic names such as Hendrix and Crow. What is for sure is that 2018 promises to deliver more great icon-influenced albums.